Wilson attributed Battlefield V’s underperformance to several factors. First was the game’s month-long delay from October 19 to November 20, which pushed the title into a busier holiday season. Wilson also pointed to prioritizing single-player content over Battlefield V’s still unreleased battle-royale mode as a contributing factor to the poor sales. 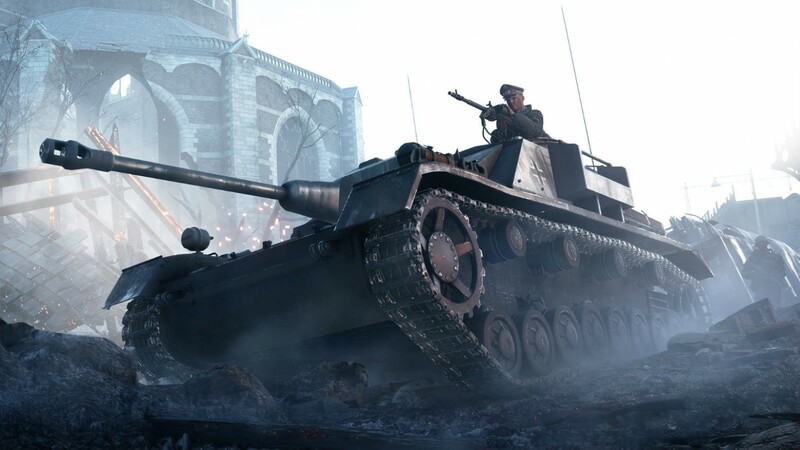 Later in the call, CFO Blake Jorgensen offered specific numbers: Battlefield V has sold 7.3 million copies, putting it 1 million units below the company's expectations.